Shrewton is a lively village located in the beautiful Till Valley halfway between Salisbury and Devizes. 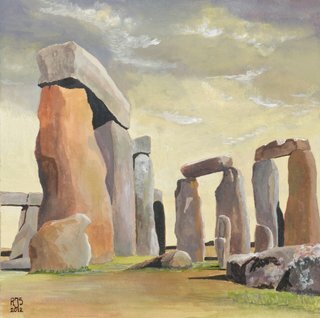 We are surrounded by Salisbury Plain and less then 4 miles away lies the World Heritage site of Stonehenge. 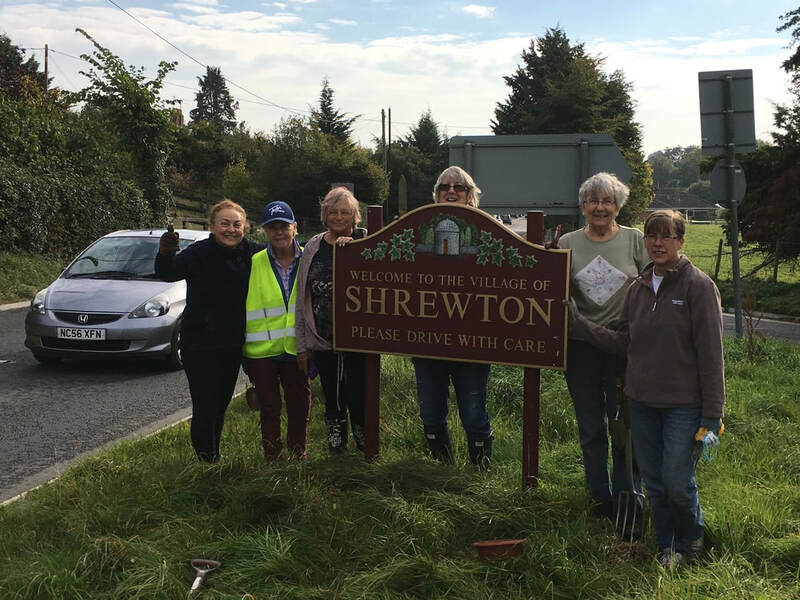 Shrewton and District Women's Institute was formed in 1941 and, since then, we have seen huge changes in countryside life. Shrewton is fortunate to have active churches, a pub, doctor's surgeries, shops and a splendid new primary school. 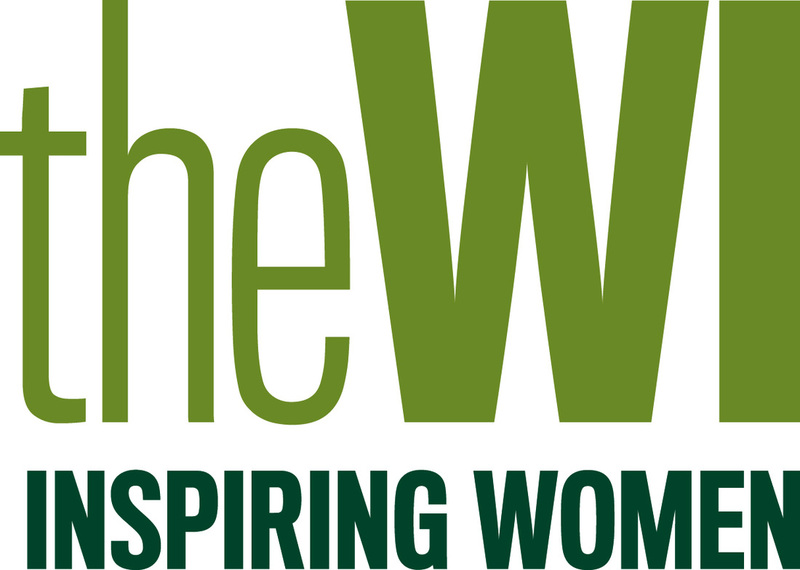 ​Our main purpose is to enable women who are interested in issues associated with rural life to improve and develop their community through arts, crafts and citizenship. It also seeks to give women the opportunity of working together through the W.I. and, of course, the most important element in all of this is to have FUN whilst forming lifelong friendships and caring for our community. We meet on the 2nd. 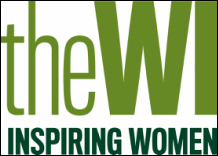 Wednesday of every month at 19:30 at the Methodist Church Hall, High Street, Shrewton SP3 4DB. ​Please feel free to come and have a look and see what we get up to.